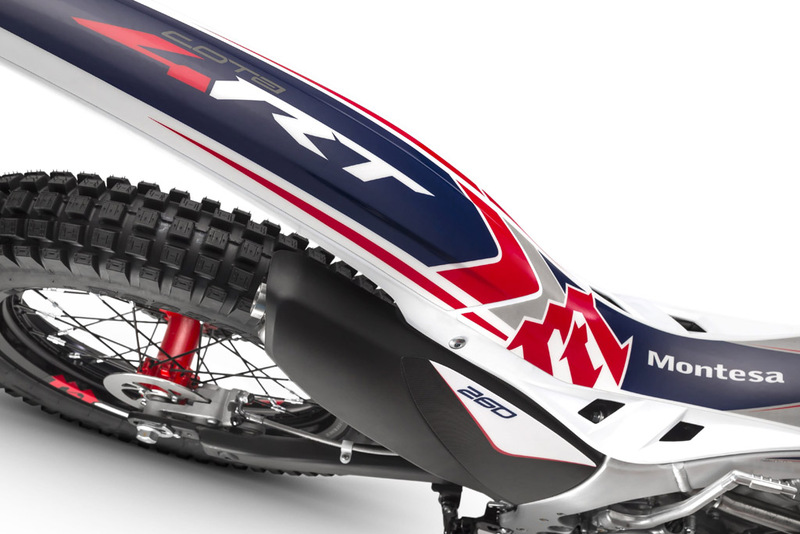 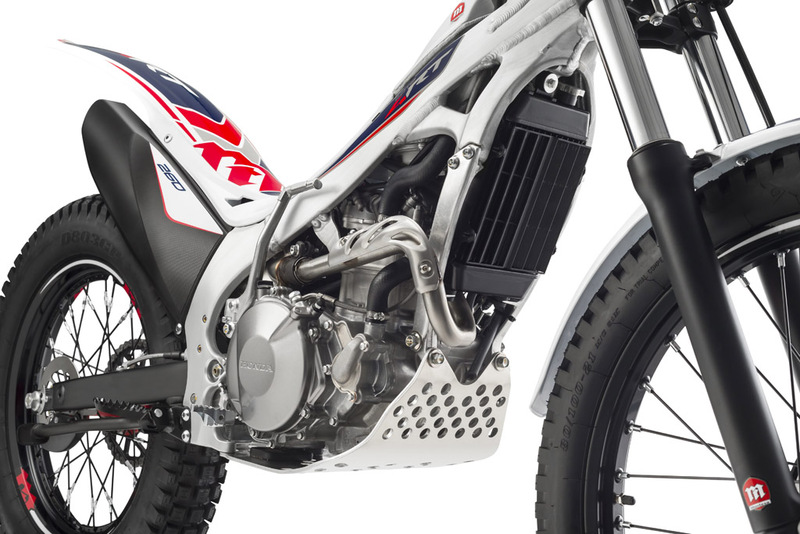 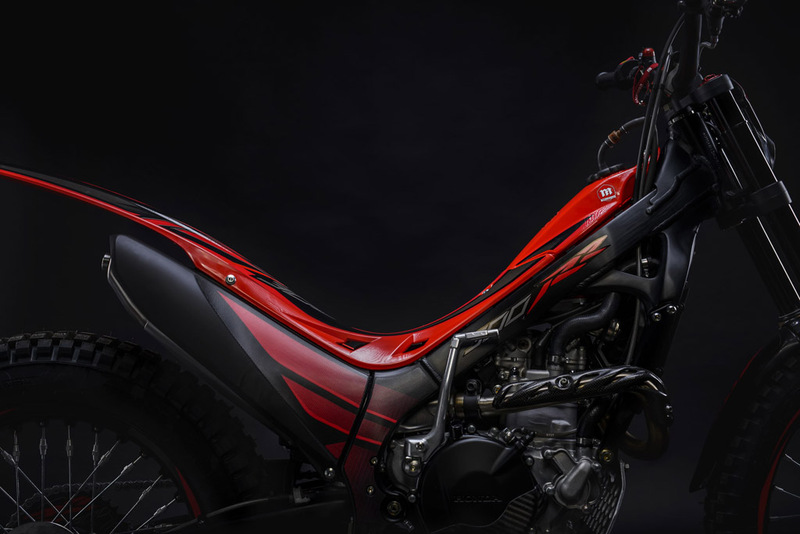 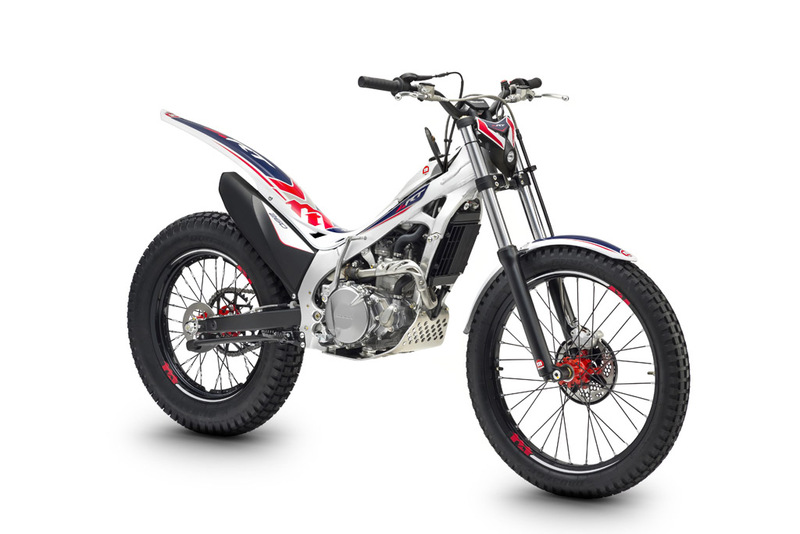 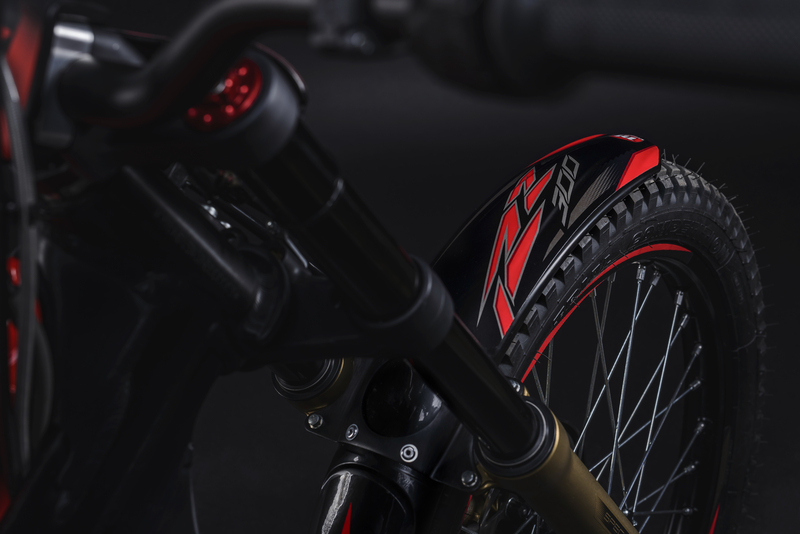 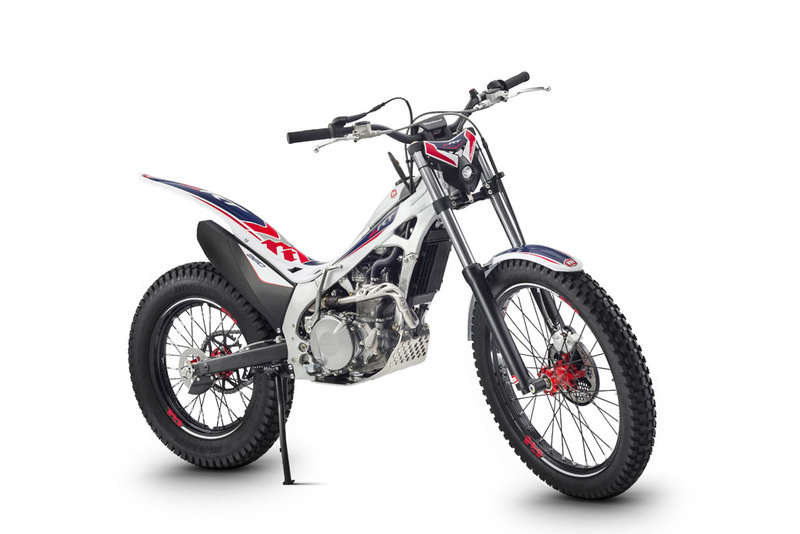 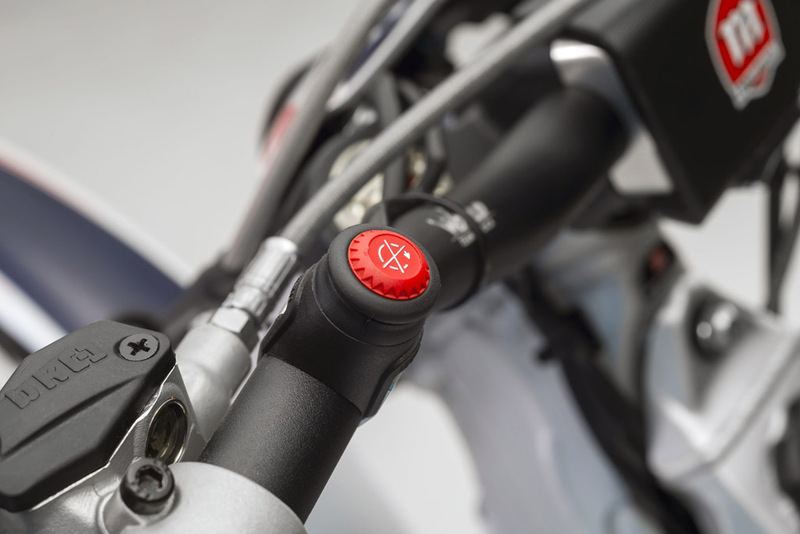 Take one of the greatest names ever in the sport of trials riding – the Montesa Cota 4RT—and add the technology, engineering, and reliability of the greatest name in motorcycling—Honda. 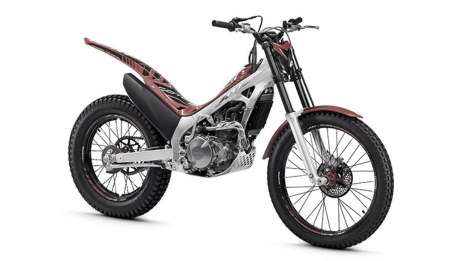 Then point it at your favorite trials section and get ready for a perfect score. 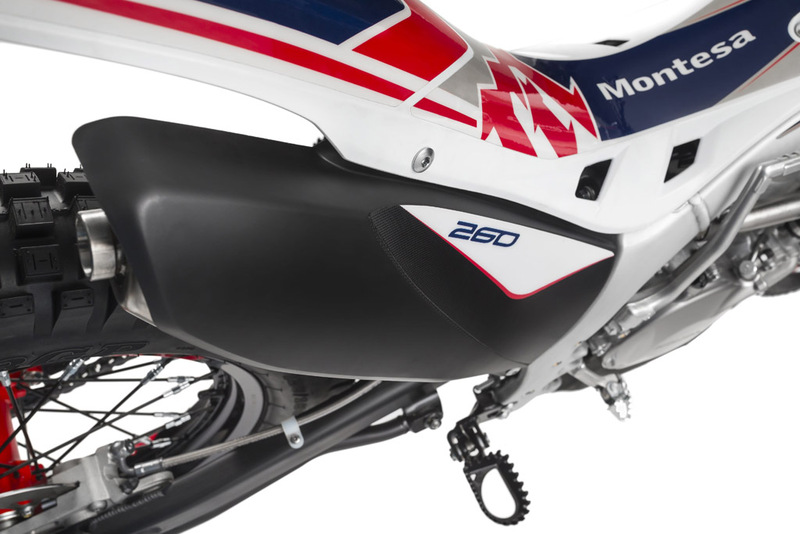 And for 2015 you can pick from two versions: the Montesa Cota 4RT260 and Montesa Cota 4RT Race Replica. 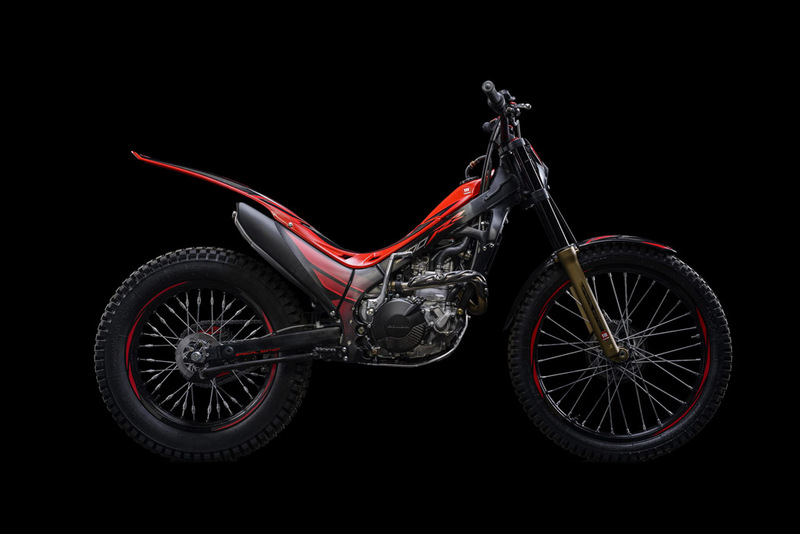 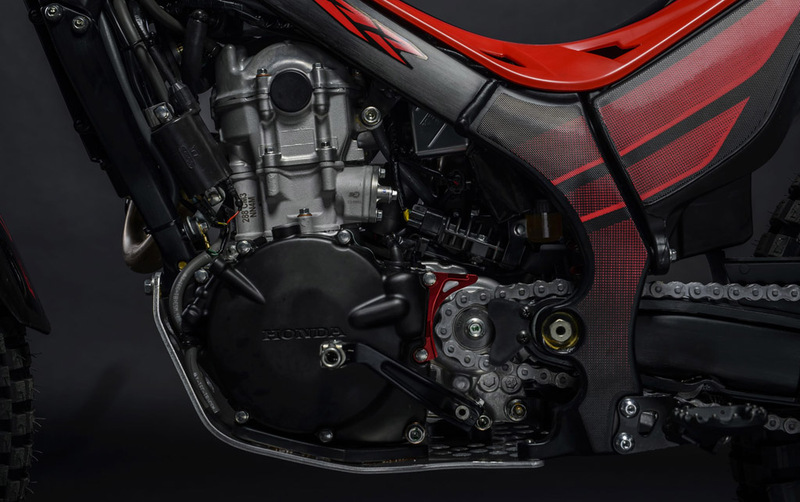 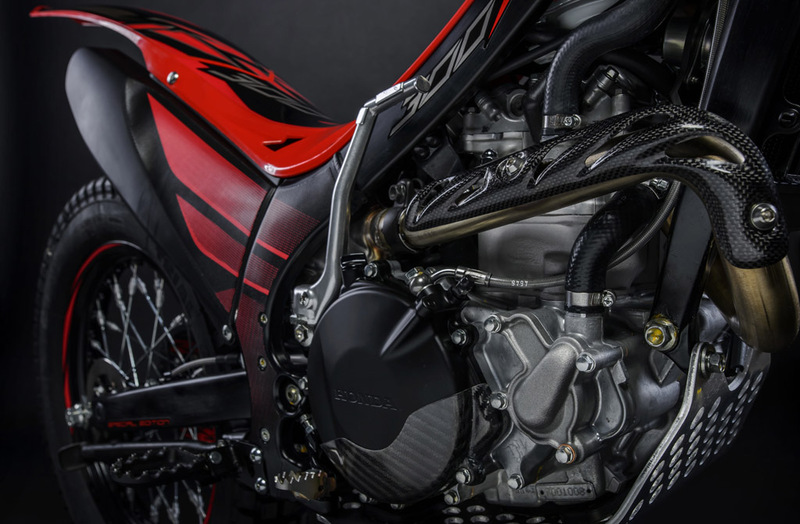 The 2015 Montesa Cota 4RT260 is ready for competition with its reliable 260cc Honda engine and new suspension components. 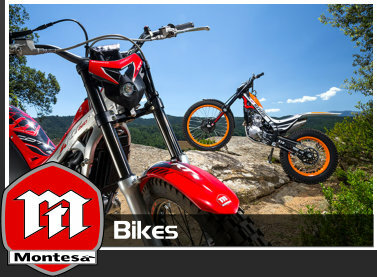 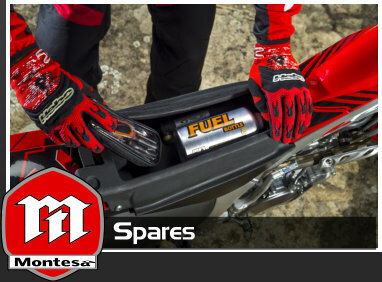 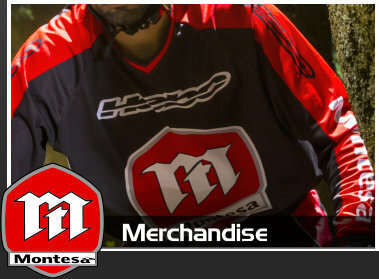 Or choose the Montesa Cota 4RT Race Replica with premium Showa suspension, race replica trim and specialty carbon parts. 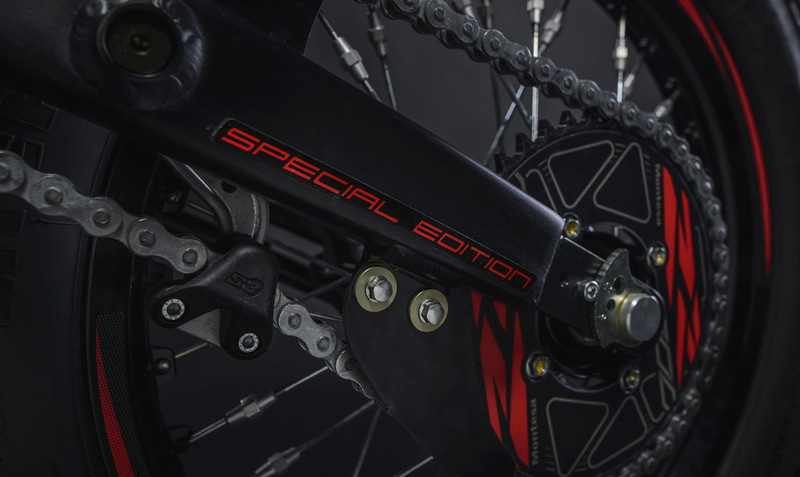 Either one is a great choice for serious competitors and weekend trials enthusiasts alike.